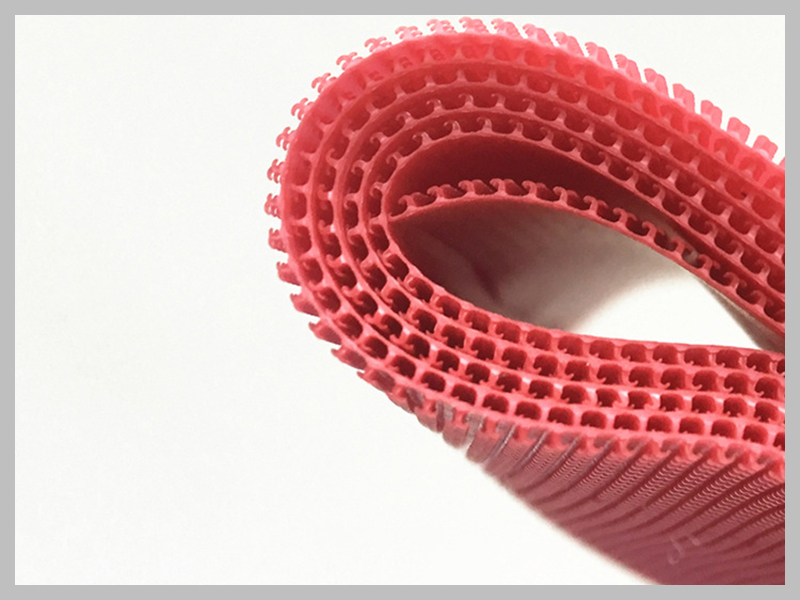 Use: widely used in garment factory, shoes factory, bags factory, sofa factory, curtain factory, toy factory, tent factory, glove factory, sports equipment factory, medical apparatus factory, electronic plastics factory and all kinds of military products and other industries supporting. 1. Resistant to high temperature washing, yellowing resistance, resistant to sunlight. 2. 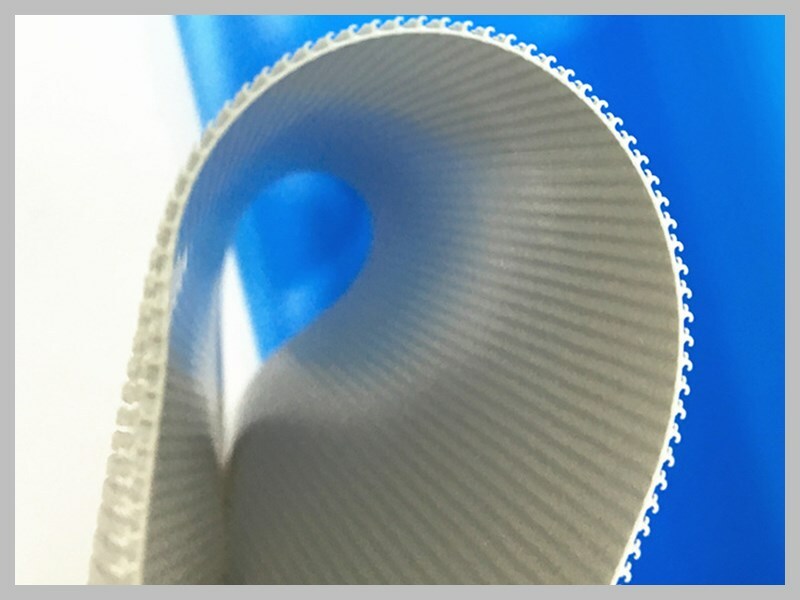 The quality is stable, brushed on average, not easy to break wires, transverse tensile firmly closed. 3. The hook arrange Orderliness, angle is fixed, make the hook occlusion probability increase, viscosity is guaranteed. 4. The product performance is good, hook loop occlusion can reach more than ten thousand times. 5. Product uses the environmental protection raw material production, AZO Free, does not contain heavy metals. 1.Heat resistance, melting point: hook: 230 ℃ loop: 180 ℃, 93 ℃ to -56.7 ℃ can maintain within 1000 hours. 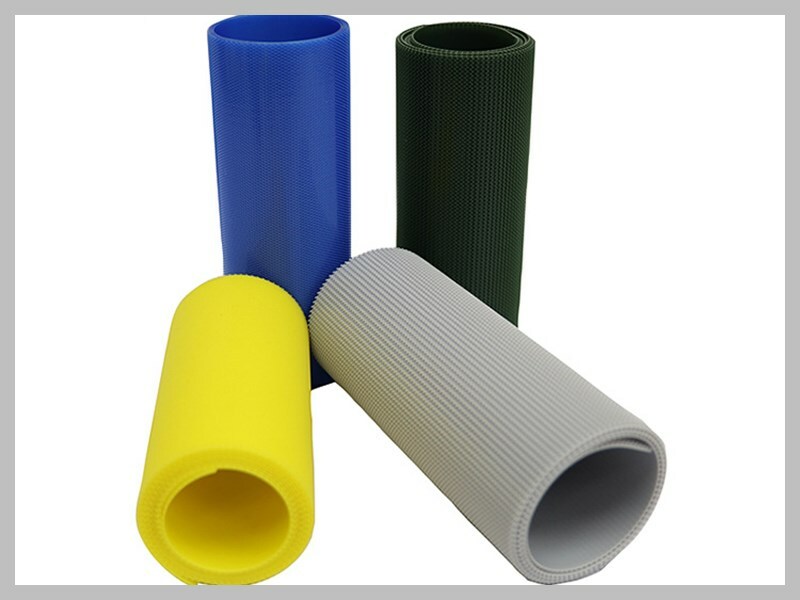 2.Cold resistance, -20 ℃ can still be used, the lower the temperature, the stronger the tension, but lower durability. 3. 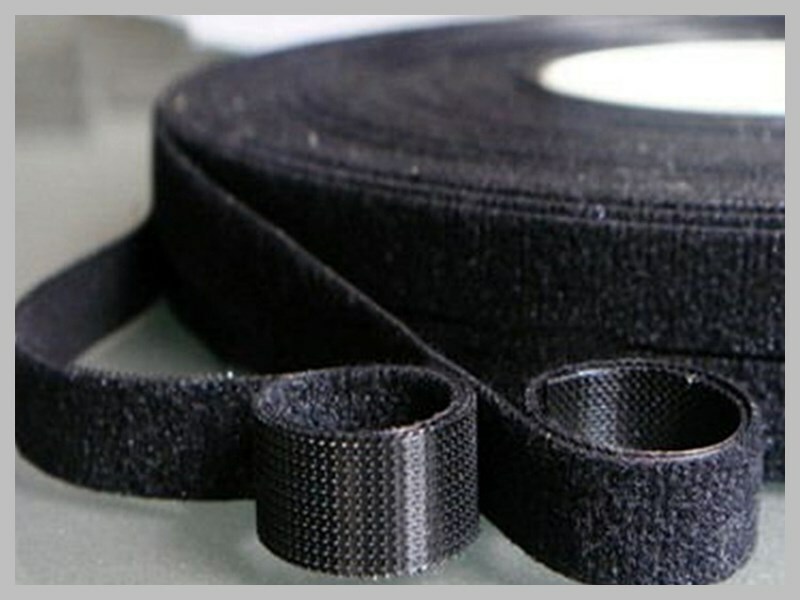 Water resistance,Keep 50% of the tension in the water, can be fully recovered after drying. 4. Drug resistance,Resistance to alkaline soda 50%, ammonia 28%, hydrochloric acid 2.5%, nitric acid is less than 3.5% can still function.